Well that’s the Rocky mountains conquered, extremely beautiful and picturesque. Think i’ve got miles of flat lands now. 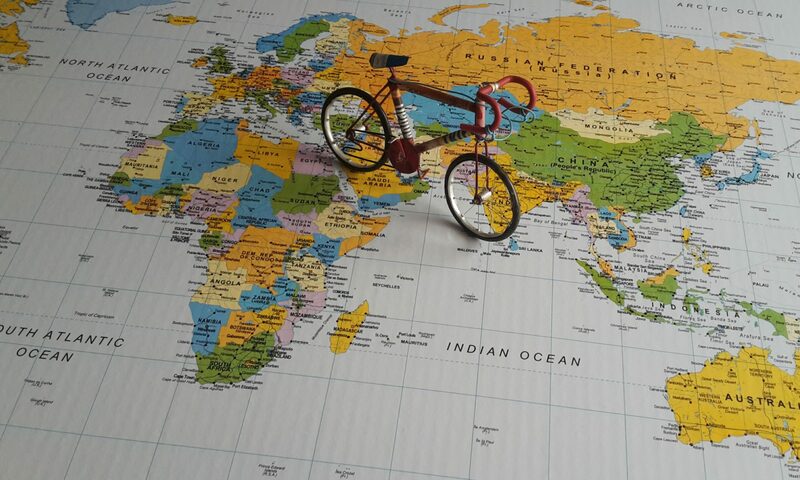 A photograph that was taken by Garry McGivern in the Rockies while on his 22,000-mile cycle ride around the world. 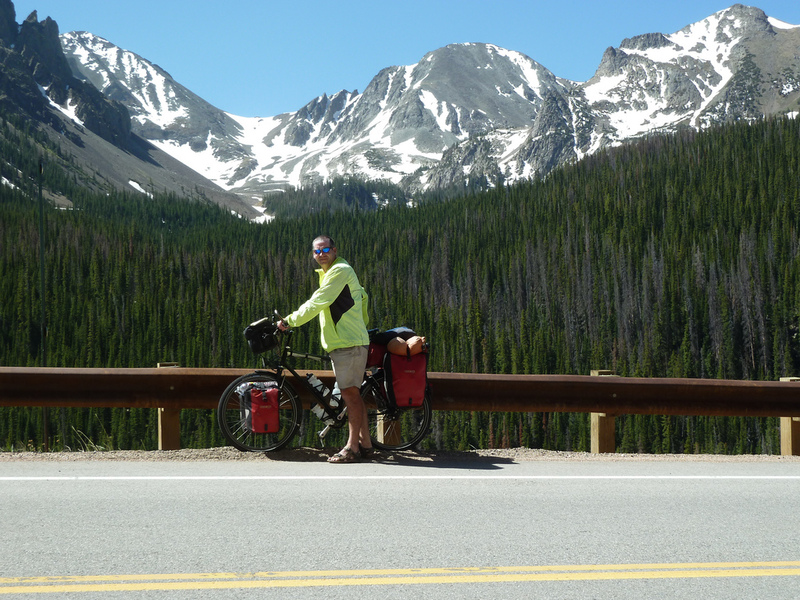 Next PostNext Thursday 7th June 2012 – Fort Collins to Sterling.